Having efficient home plumbing is essential to our day to day lives, and Clearwater Pipelines offers the highest quality sewer line installations, repairs, maintenance, and replacements in Arizona. 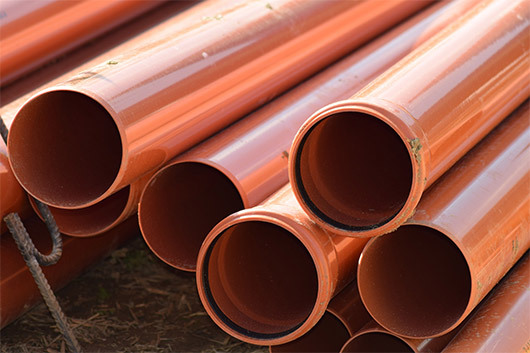 Our professional sewer line installation contractors offer the highest quality sewer lines installed in new or existing subdivisions to give each home the most efficient plumbing possible. Clearwater Pipeline has almost thirty years of experience handling underground plumbing for new and existing residential and commercial developments, installing everything from sewer lings and water mains to storm drainage and dry utilities like fiber optic lines and more. We offer the best care, repairs, and maintenance for sewer lines in Arizona.